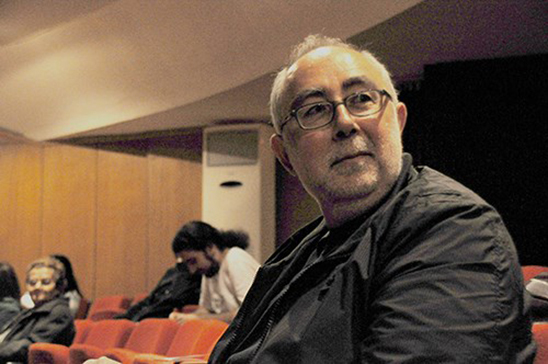 - 2018 (On-going) External Examining for the BA in Design at Alexander College (Larnaka), accredited by the University of the West of England (UWE). Info: alexander.ac.cyen. - 2017-18: Delivery of fourth year cross-departmental and cross-disciplinary subject 'MGA495 Introduction to social design, innovation and entrepreneurship'. 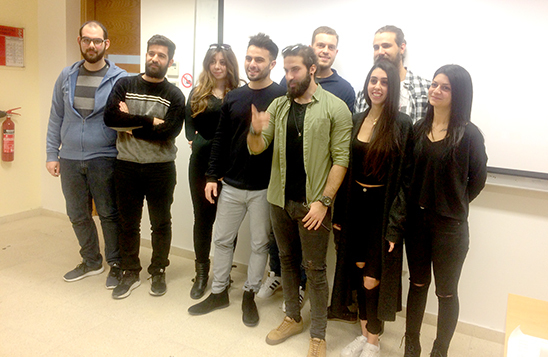 The 2017-18 cohort of students who completed successfully the subject, are: Stavri Kousetti, Savvas Theodosiou, Elena Christodoulou, Yiannis Georgiou, Michalis Tsianos, Giorgos Mitseas, Konstantinos Chrysostomou, Marios Repana and Georgia Michail. Info: cut.ac.cy/faculties/aac/mga/course-description.